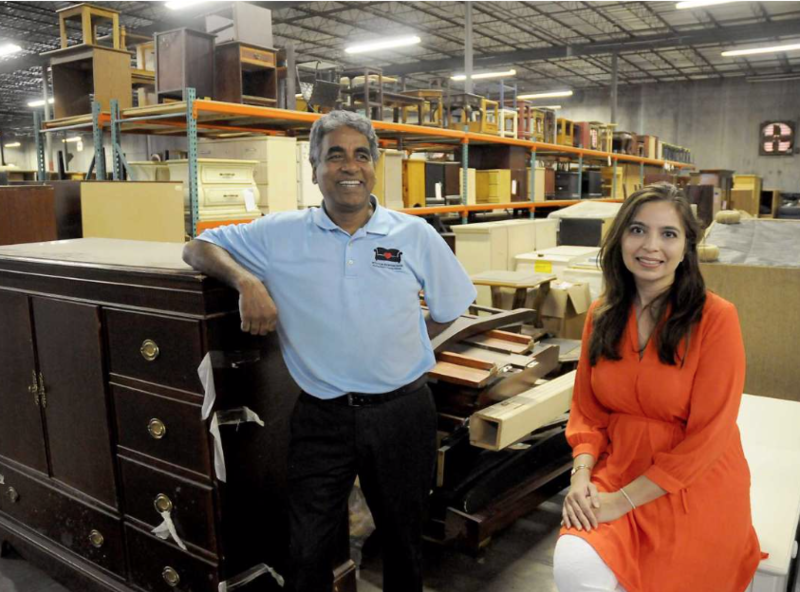 Oli Mohammed and Saima Seyar have big plans for the ﻿new Furniture Bank on Mosley﻿. It was a pilot project meant to serve 140 families. It worked, and within a few years, Mohammed proposed something with a broader reach: a furniture bank with partner agencies whose clients could all be served. By 2003, the furniture bank had become an independent agency.